What Is The Deal With That Hat? Some (including my wife) wonder why I like this hat so much. 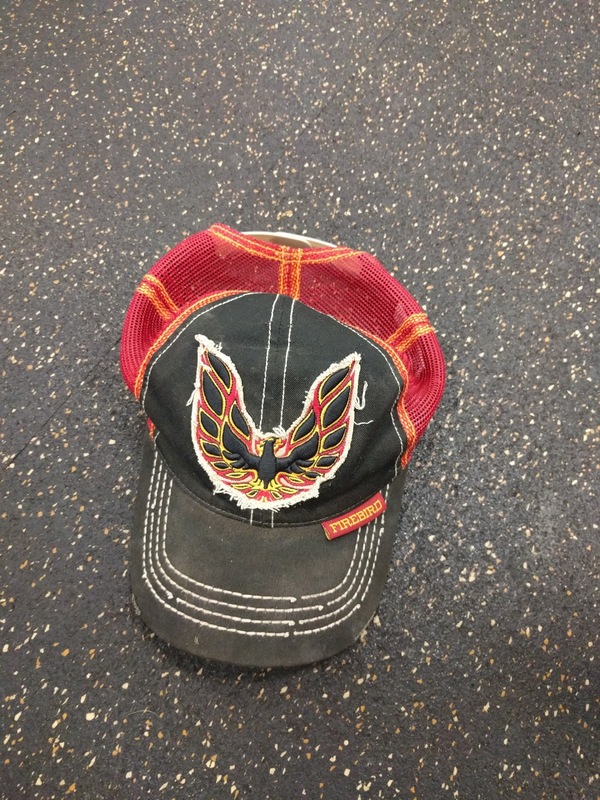 As I was working out today, I thought I would share the meaning behind this TransAm Trucker Hat. I bought the hat during a Mission Trip I was on back in July of 2011. 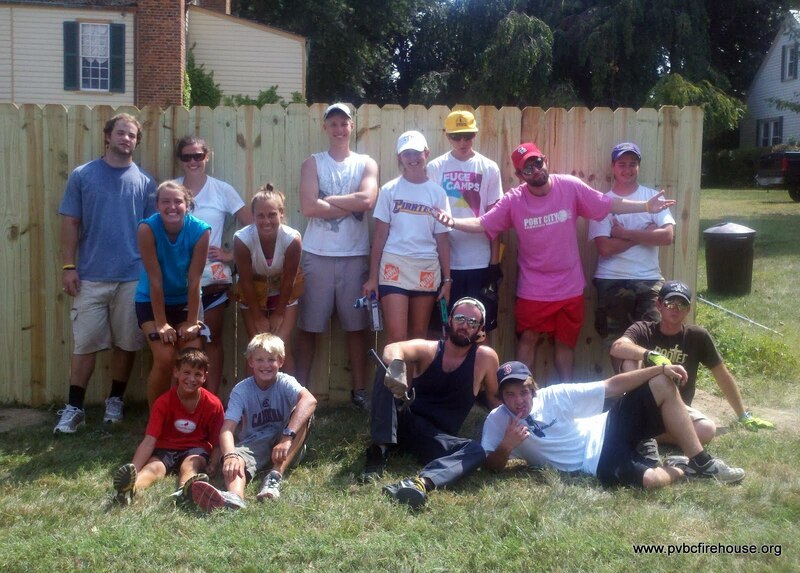 We took our college group to Richmond, VA do do some work with habitat for humanity, serve the homeless through the First Baptist Church of Richmond and build a fence. As one of my friends has said, "It was hotter than forty hells" that week. 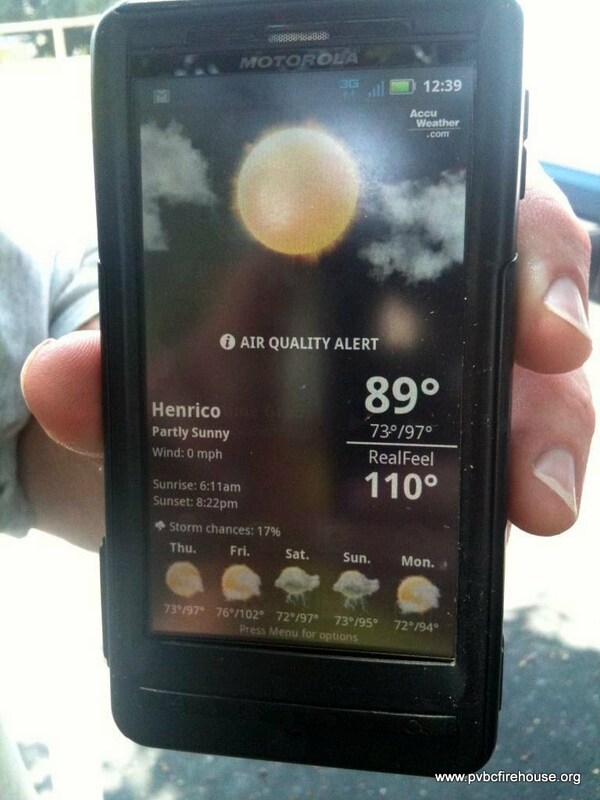 Here is a picture of the temperature from my phone one day when we were building a fence for someone. Yes! It say it feels like 110 degrees. Some of the guys and I took a Walmart trip to get some supplies and I found this hat to not only keep the sweat out of my eyes but also provide a little shade for my face. It didn't hurt that it had a huge firebird on the front of it! 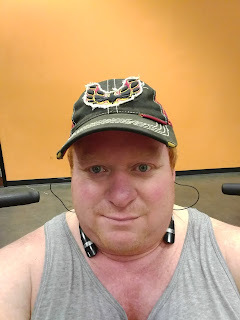 Now, this hat has primarily become my "work" hat! Whether it be the gym or in the yard, if I'm wearing it, I am working! 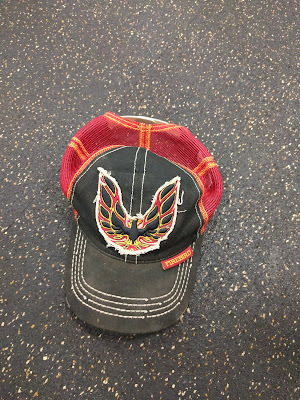 When I look at this hat, I think of that week in Richmond and remember fondly all those I served with. They are all out of college now and living their own lives which makes me very happy. I am grateful that God gave me an my friends a week to remember forever. So that's the story behind the hat.